Zendaya is 21 years old but her wisdom far surpasses her age. For their January 2018 cover, InStyle talked to the actress about her upcoming films, being a role model and the wave of women in Hollywood opening up about sexual harassment. And, per usual, her sentiments were poignant and candid. “The bravery of the women who came forward is a huge step toward making sure it’s safer for me and other young women who are just coming up,” she told the magazine. Set to star in The Greatest Showman alongside Hugh Jackman and Zac Efron, the talent is posed to shine on the big screen as much as she does on Disney Channel’s K.C. Undercover. And with the fame comes a conscious level of responsibility to young people who still look up to her. 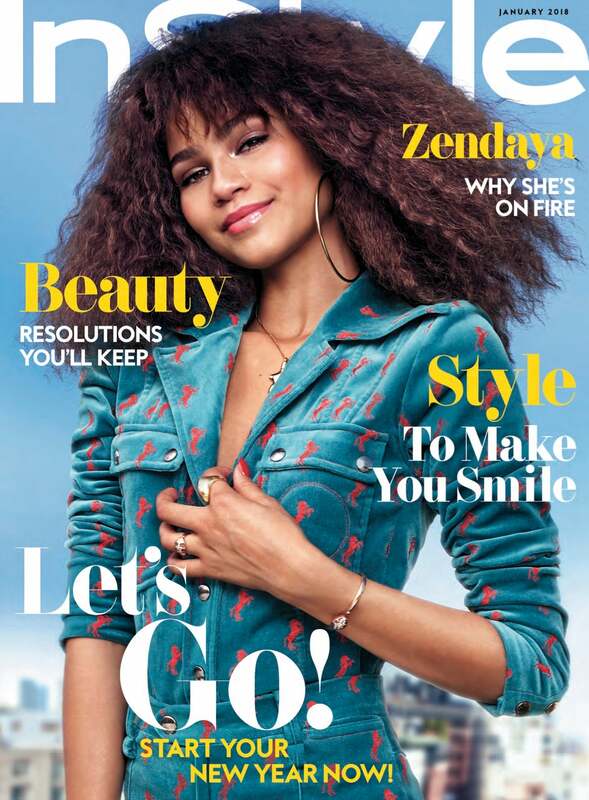 Read Zendaya’s full interview on InStyle.